Great parties need great food & drink, we know exactly how to do both. We have different bars to suit your styling & venue from rustic scaffold bars, traditional wood ones to our fantastic horse box we love to sell our fantastic range of gin from. We can supply cash bars to all inclusive drinks packages for your event. From hand pulled local real ales to fantastic new craft beers, brand leading lagers to small batch we can deliver the drinks package you and your guests will love and remember forever. Our bars come fully stocked with all main line spirits & mixers, beer lager & cider in bottles & on draught. We are also renowned for the best craft beers and local real ales you could ever wish for. We also operate 10 DEVONSHIRE PLACE a fantastic bar specialising in craft beer, wine, 120+ gins, rum & a fantastic ever changing range of fantastic local brewed beers. Infact we have wine many awards for our beer & service including the CAMRa pub of the year for Harrogate & Ripon. Looking for that something special ? We also have a team of flair bartenders who can entertain & dazzle your guests showing off their skills making cocktails for your guests throughout your day, we can tailor make a menu of cocktails you and your guests will love. 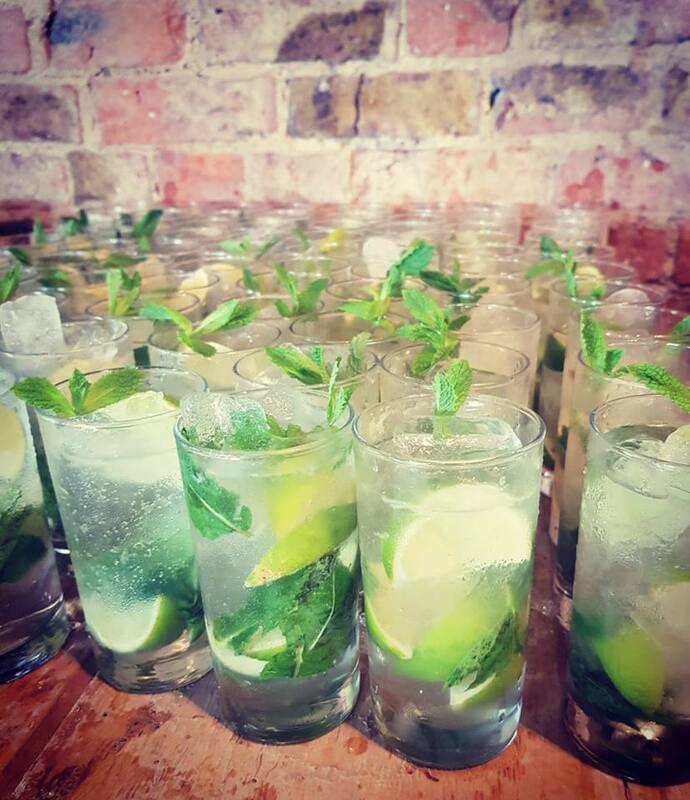 Over the years we have made almost every welcome drink you can think of including cocktails, mojitos, fizz, bottle beers, pimms, hot toddies & even hot chocolate ! We can provide quality wine to your tables for your guests to enjoy with their meal and fantastic champagne & prosecco for your toasts. All can be served in the perfect glassware to accompany these fantastic wines.